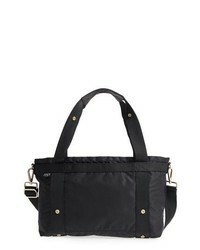 ANDI The Small Convertible Tote $158 Free US shipping AND returns! 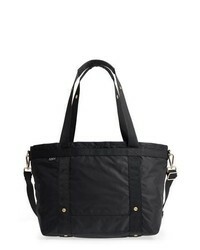 ANDI The Convertible Tote $198 Free US shipping AND returns! 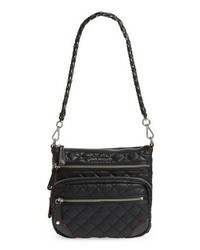 MZ Wallace Mini Paige Crossbody Bag $265 Free US shipping AND returns! 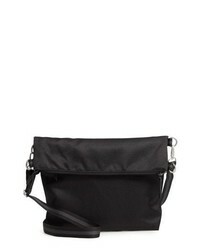 Nordstrom Kaison Nylon Crossbody Bag $89 Free US shipping AND returns! 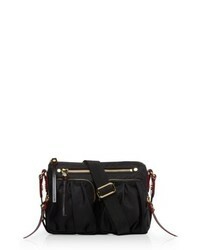 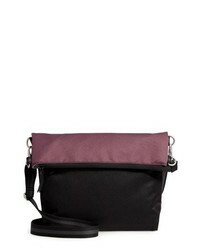 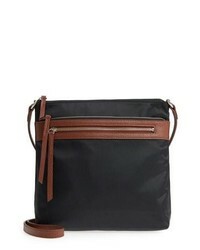 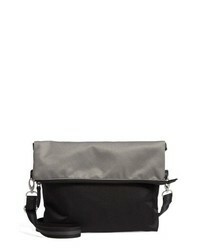 Anya Hindmarch The Triple Stack Nylon Crossbody $395 Free US shipping AND returns! 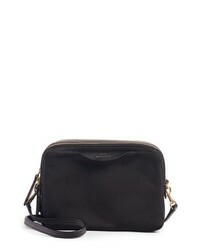 MZ Wallace M Z Crosby Crossbody Bag $325 Free US shipping AND returns! 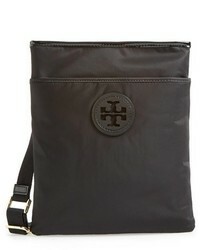 Tory Burch Tilda Nylon Swingpack $178 Free US shipping AND returns! 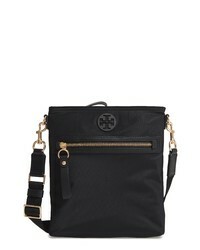 Nordstrom Vale Rfid Crossbody Bag $59 Free US shipping AND returns! 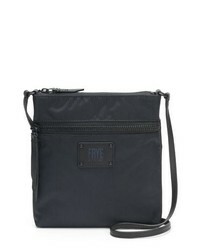 Frye Ivy Nylon Crossbody Bag $148 Free US shipping AND returns! 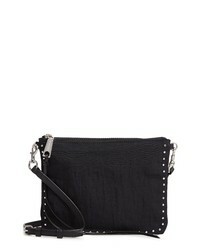 Rebecca Minkoff Jon Studded Nylon Crossbody Bag $95 Free US shipping AND returns!